I would be happy to host your store on my dedicated server. 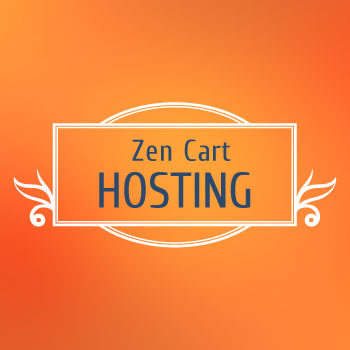 I offer my customers reasonable hosting fees, if you prefer to have that service with us. My server is never overloaded, security and upgrade is a constant procedure, backups are regularly done, and downtime is minimum.